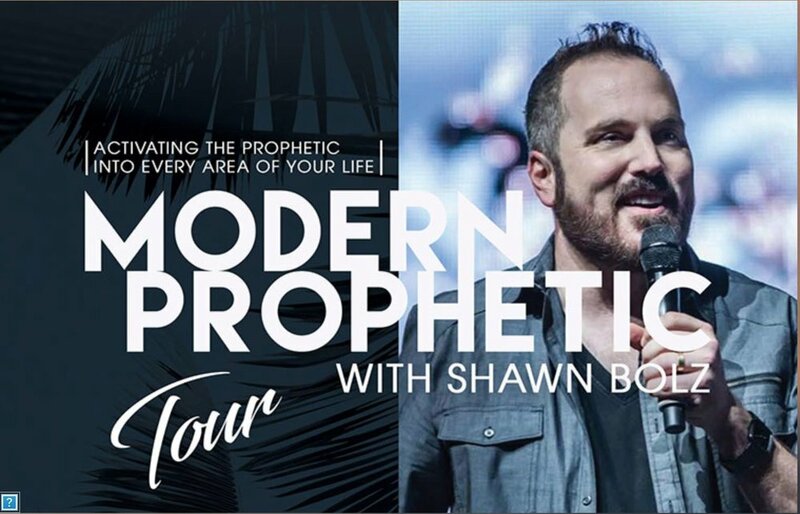 Join us as Shawn Bolz takes us through a day workshop on Words of Knowledge based on his new book “God Secrets: A Life Filled with Words of Knowledge!” Did you know you can grow in Words of Knowledge? Paul encourages believers in 1 Corinthians to follow after love and to eagerly desire the gifts of the Spirit. He would never tell us to pursue something or give us hope for certain gifts if we couldn’t engage them! Words of Knowledge is one of the revelatory gifts that we can grow and strengthen just like any other spiritual gift. God loves to tell us specific information about people that we wouldn’t naturally know on our own! God has been known to reveal birthdates, anniversaries, family nicknames, pet names, and even bank account numbers at times! The sharing of these personal details help us to develop trust and strong connection to the Lord. It produces faith to believe that God deeply loves us and that He truly does have plans to prosper us and give us hope for the future!